Ariel Winter isn’t going to let trolls get away with body shaming her. 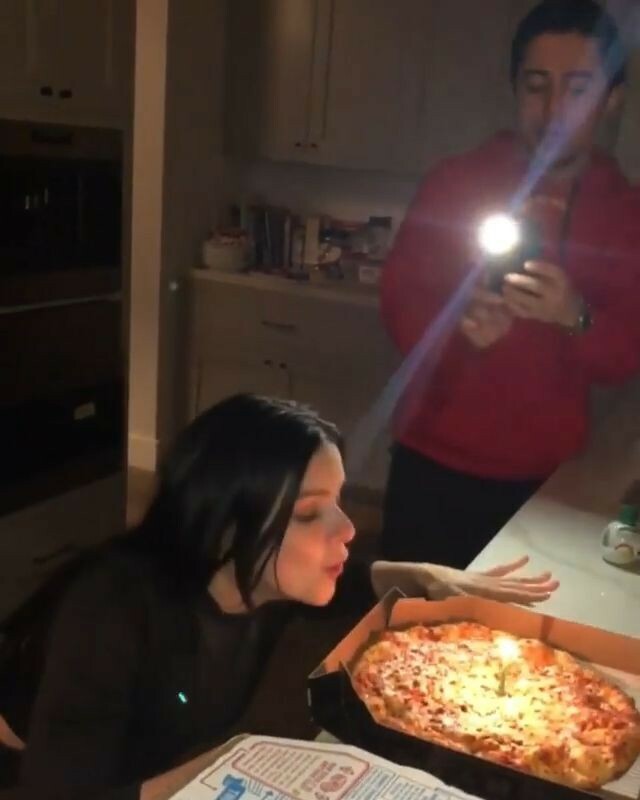 On Sunday, Winter, who turns 21 today, shared a photo from her friend’s birthday celebration, which showed her looking significantly smaller. For the occasion, Winter sported a checkered jumpsuit, which highlighted her slim physique. While many of her fans praised her appearance writing, “you look amazing,” others weren’t as nice. “I’m sorry you felt the need to so dramatically change your appearance. I liked you just as you were. I hope you are happy in your new body though,” another fan commented. The comment prompted Winter to fire back. “I appreciate you wanting to help girls love themselves the way they are, but you are also kind of cutting someone (me) down which isn’t what I think you were trying to do?” Winter wrote back. This isn’t the first time Winter has had to respond to criticism regarding her figure.